He is often referred to as “Baba Kekere”. This is to delineate his personage as a junior father figure from late Obafemi Awolowo, the doyen of the nation who was fondly called “Baba”. But, if the latter label is an honorific chieftaincy title is earned by pedigree, honour, integrity and laudable achievements, succession, Lateef Kayode Jakande, the laudable former governor of Lagos state, now deserves to be called “Baba”. It is a position well earned. Jakande remains the iconic former Lagos’ governor who remains an epitome of sterling achievements on the political scene with the great strides he took while in office which are still celebrated till date. 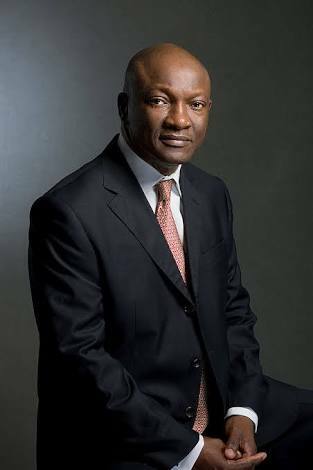 Agbaje noted Jakande’s administration established Teacher Training College and the College of Education, the Water Management Board and Waste Disposal Board on the 18th of August, 1980; built low cost houses in Ijaiye, Dolphin, Oke-Afa, Ije, Abesan, Iponri, Ipaja, Abule Nla, Epe, Amuwo-Odofin, Anikantamo, Surulere, Iba, Ikorodu, Badagry, Isheri/Olowu, Orisigun etc. ; constructed the Adiyan Water Works to increase water supply in the state to 18.16 million litres per day; modernized and expanded the Iju Water Works which was first commissioned in 1915 and increased daily capacity from 159 million to 204 million litres per day government and his administration purchased and commissioned the giant car crusher equipment designed specifically to crush derelict vehicles in Lagos State with the capacity to crush 45 vehicles per day. 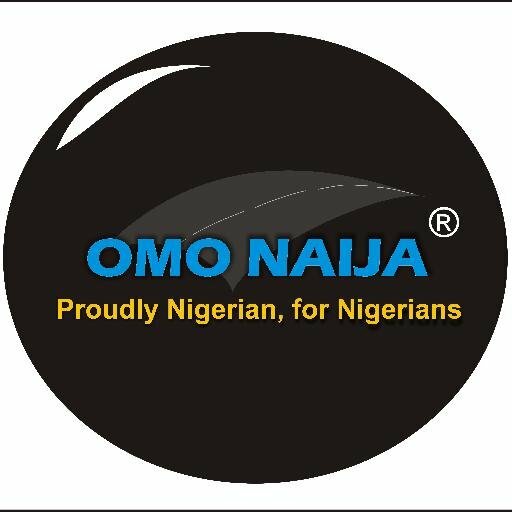 Additionally, his government constructed, rehabilitated and resurfaced Epe/Ijebu-Ode Road, Oba Akran Avenue, Toyin Street, Town Planning Way, Alimosho-Idimu-Egbe Road, Idimu-Iba-LASU Road, the new secretariat road and several others; the Victoria Island/Epe Road and thereby creating an ‘oil rig’ for Lagos State; established Asphalt Plant for the Department of Public Works; established Electricity Board for Rural Electrification with provision of street lights and his government modernised, expanded and commissioned Onikan Stadium in 1982. Not only that, Jakande’s government established a singular school system and ensured genuine free education in Lagos State and the beneficiaries of this policy are in different positions of eminence in the country and around the world. His government raised the primary schools in Lagos State to 812 with 533,001 pupils (against 605 primary schools with 434,545 pupils he met in 1979) and secondary schools to 223 with 167,629 students (against 105 schools with 107,835 students in 1979) and constructed 11, 729 classrooms with the maximum of 40 children per class between March and August 1980. By 1983, the Jakande administration had constructed over 22,000 classrooms. In his honour, in July 1983, two commercial passenger boats were christened "Baba Kekere” and “Itafaji" to run the Mile 2 - Marina (CMS) route via the lagoons and were inaugurated by his government to mark the official launch of the Lagos State ferry services. Jakande did not stop there. 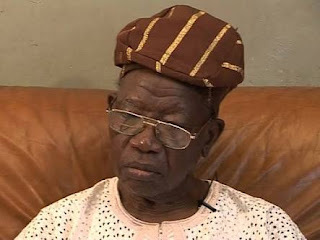 His government also took over the ownership and financing of Lagos State Printing Corporation in July 1980, established the first State Traffic Management Authority (Road Marshals), established small scale Industries Credit Scheme which preceded the EKO bank, established LASACO Insurance, expanded existing markets and built new ones and established Traditional Medicine Board. Agabje admires “Baba” for achieving these feats in four years with minimal allocation. “This is in stark contrast to the fortunes of Lagos state today. Since the advent of democratic dispensation after years of military rule nearly 20 years ago, over N7 trillion has been spent on governance with scant achievements,” he said. Many of the elephant projects embarked upon by many governments since the Tinubu administration in 1999 till date are modelled after his projects. Yet, despite allocations of humongous amounts towards the actualization of such latter-day replicas, they remain less illustrious and enduring unlike the original models actualized by Jakande. It is little wonder that Lateef Jakande is still intensely celebrated by all Lagosians and even parts of Nigeria for his yet unmatched records. In the 2018 shortlist for Vanguard “Personality of the Year”, Lateef Kayode Jakande retains an effortless pride of place as a nominee, 35 years after leaving office. “I celebrate him always and especially on his birthday, we are glad he was born this day in Lagosian 89 years ago, he remains my epitome of what a genuine leader who without any selfish interest worked hard to elevate Lagos far high than how he met it. He did all that in four years without holding the state to ransom or obscenely enriching himself. He is my own leader,” Agbaje added.